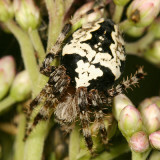 Argiope trifasciata & Araneus diadematus. 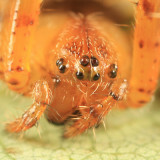 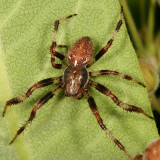 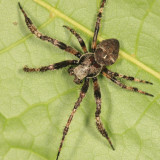 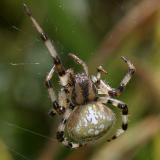 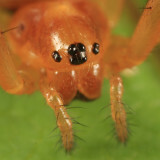 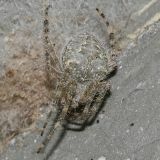 In summer 2009, with the appearance of an Argiope aurantea, I took my 1st ever spider macro photos. 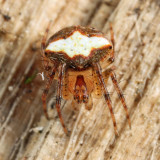 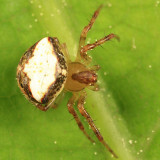 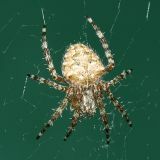 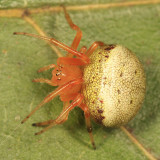 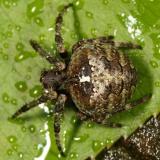 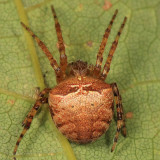 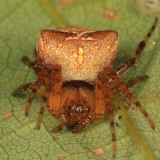 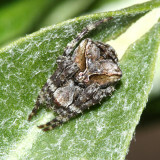 I think I have found a Lattice Orbweaver - Araneus thaddeus. 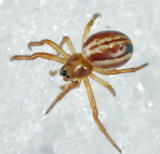 Are they harmful to humans or pets?